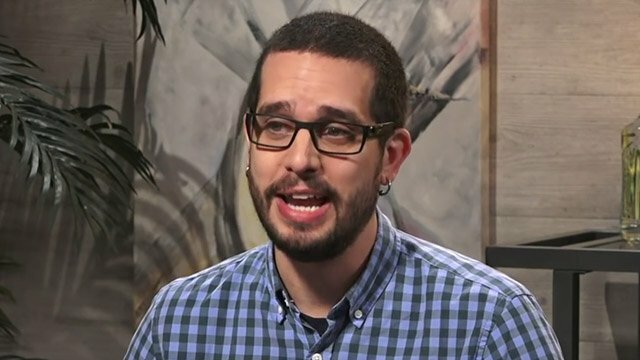 Moriarty was offered a position at IGN.com after doing freelance work for them during his time at Northeastern University. He never actually applied for a position. Moriarty acted as an Editor for IGN - on the PlayStation side - for several years. A History major, Moriarty focused many of his prominent works on the history of big-name developers and publishers. He helped cofound Kinda Funny. 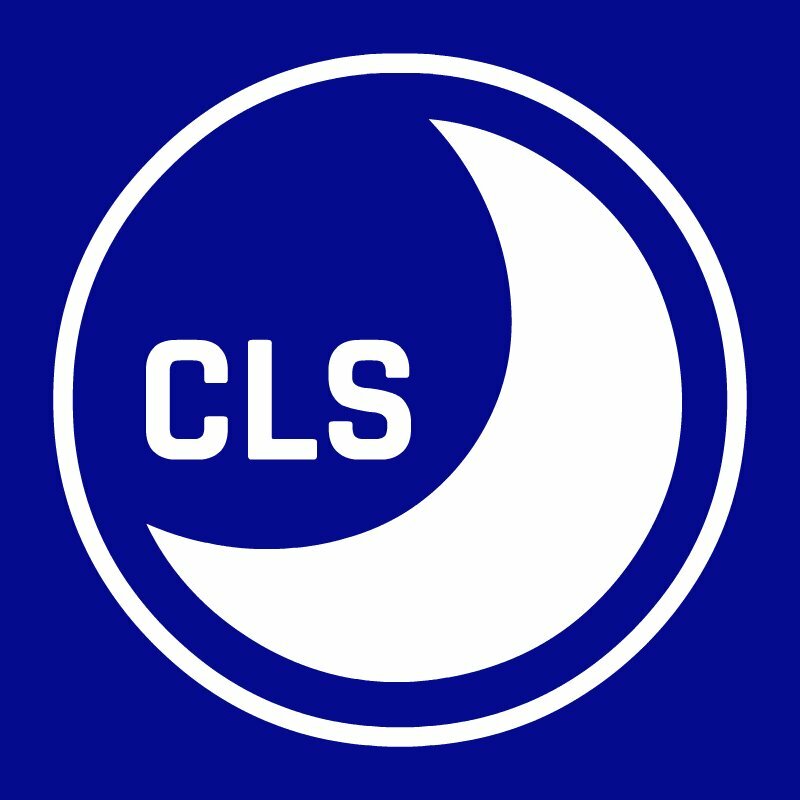 After leaving Kinda Funny (see below), he founded Colin's Last Stand, a podcast channel focusing exclusively on content he finds interesting including History, Current Events and Gaming. In short, Colin has carved out a nice, little corner in the gaming journalism industry that he can claim as his own. On Friday night, he reached out to the disgraced Filip Miucin on Twitter, offering to host the now-former IGN reviewer on his Fireside Chats podcast. Presumably, Colin would be offering Miucin an opportunity to explain his side of the blatant plagiarizing scandal that he found himself embroiled in. Instead, he found himself targeted for criticism for reaching out for the interview. Colin: I will literally fly you to me at no expense to you so I can ask you questions about this to your face and record it for public consumption. So what exactly is the problem with Colin? In a word, his politics. Colin identifies much further to the Right of the political spectrum than many online personalities prefer and he doesn't shy away from that. The one thing modern discourse cannot stand today is diversity of political identity. That's why he was asked to leave KindaFunny after making a largely innocent one-liner joke on Twitter in 2017. That's why his support of apolitical projects in the gaming industry is treated as a lightning rod for criticism. For the record, I am not much more than a casual fan of Moriarty. I enjoy listening to his podcasts but I also don't go out of my way to do so. I don't cruise his Twitter timeline. I don't subscribe to his Patreon (having a limited income and two teenagers to feed ensures that). I merely find him to be an interesting enough "dude." Social media isn't into passive non-opinions, however. That's why when Moriarty tried to recruit a guest for his show, in a public manner, he was subjected to a significant amount of ridicule. Surprisingly but not shockingly, some of that was from his industry peers. The simplest fact to acknowledge in the fallout of the Miucin Plagiarism story is that landing a Miucin interview would be a big deal for any entertainment or journalism podcast. The story is front and center in a lot of people's minds and audiences want to hear more, even if to further fuel their senses of anger, violation of trust or self-serving superiority complexes. Social Media Masses, that is the cardinal sin. Moriarty displays the confidence to stand by the views that he has developed in his own exploration of the world he continues to find himself in. An objective look at Moriarty's stances - for which I am fairly confident I am able to provide given my lack of attachment to the person or personality that is Colin Moriarty - he falls pretty solidly in the "moderate" camp, having both Liberal and Conservative views. I, personally, agree with some of what he says and disagree with some of it. That seems a reasonable enough expectation. So, in reality, the problem with Colin Moriarty isn't his political views at all. Instead, the problem with Colin Moriarty isn't Colin Moriarty at all. The problem is that social media is so innately against accepting views that conflict with the mass-hysteria group-think that has become far too common that they're willing to unironically criticize him for openly doing his job. Incidentally, for doing the same job that many others are doing behind closed doors. Colin Moriarty is a History buff who became a journalist who became an entrepreneur. Working to secure an interview with Filip Miucin is now part of his job because securing the truth behind a story is quite literally the job. Miucin damaged the industry. People who work in that industry now are now stuck answering for his douchery. Any and all parties who create and consume video game journalism should demand to have the conversation. We all deserve the truth. Consumers, creators, professionals and amateurs alike. Colin Moriarty included.